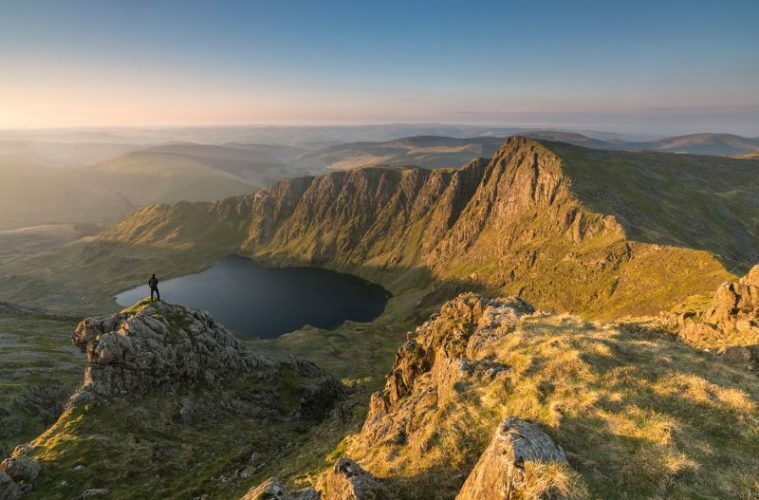 It has been said that Cader Idris, a mountain in Snowdonia, Wales, that attracts over 70,000 hikers every year, is in ‘desperate’ need of repair. 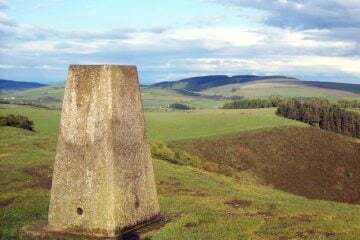 It’s two main hiking paths have fallen into such bad condition, that it’s believed around £140,000 is needed to fix the damage and protect walkers from death or injury. 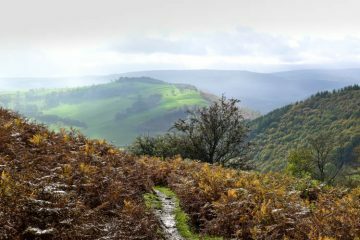 The two paths, Mynydd Moel and Minffordd Path, are both in need of significant repair work as walking routes on the mountain have not been reviewed in almost 30 years. 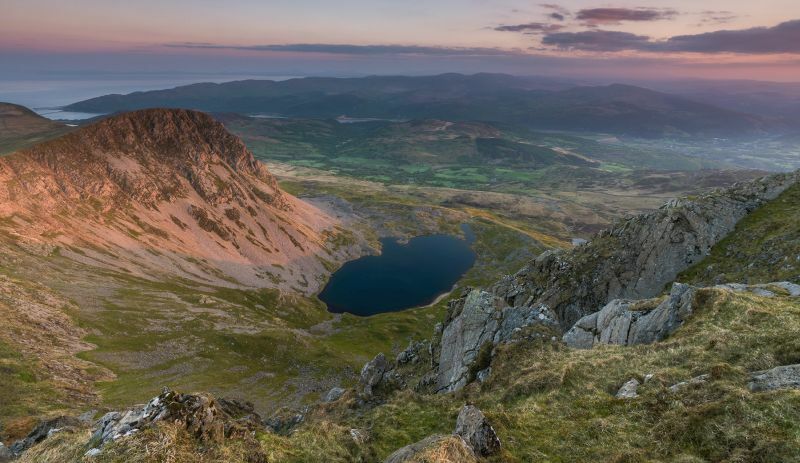 It’s said that Cader Idris has been neglected due to the huge costs that the extremely popular mountain, Mount Snowdon, takes to maintain. 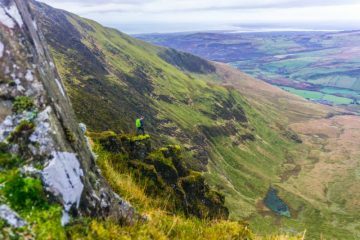 On the Mynydd Moel path, a large area of unstable scree has opened up, which, if left, will cause serious consequences to the navigation and safety of walkers. 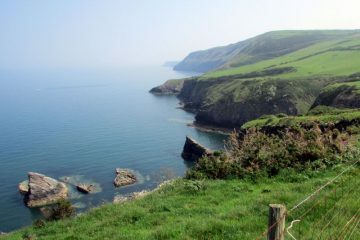 The Minfforrd Path is in need of the steps around Cwm Cau being repaired or replaced. Money is desperately needed to build stone-flagged sections of path in the damaged places of the two routes. It is believed that just transporting the stones up to the mountain by helicopter alone will cost around £40,000. Not only is transporting the equipment and stones expensive, but the two paths are also ecologically sensitive which means special care is needed when carrying out repairs. Therefore, all of these factors combined mean the overall work needed is going to be exceptionally expensive and time-consuming. 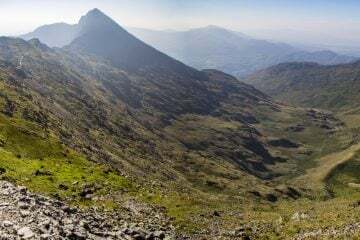 A fundraising campaign named Mend Our Mountains was set up by the British Mountaineering Council (BMC) last year, in conjunction with a number of national park authorities, outdoor groups and charitable trusts. 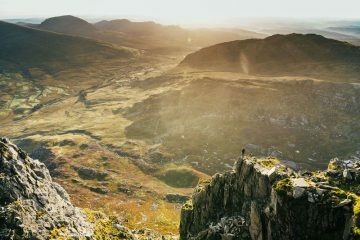 The year-long campaign was created in hope to raise £1 million, in order to carry out essential repair projects within the UK’s 15 national parks, including Snowdonia National Park. The Mend Our Mountains campaign raised an incredible total of just over £103,000 last year, which smashed their whopping target of £100,000. Next year, they hope to continue the campaign to reach a new target of £1 million. 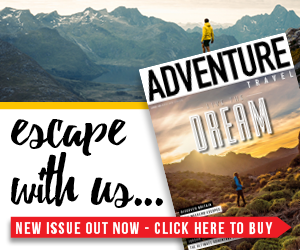 So, what are we going to do about the rapidly increasing need to repair our mountains? How will this continue to effect the safety of hill walkers in the UK and the already rising pressure on the Mountain Rescue teams? We’d love to hear your opinion on the above, let us know in the comments section below.